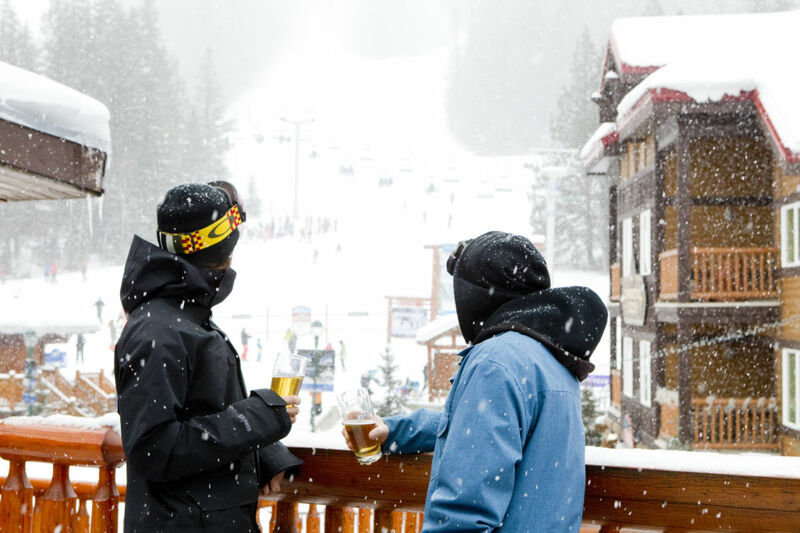 NEW this winter at Fernie Alpine Resort & Lizard Creek Lodge. The Powder & Ice package! 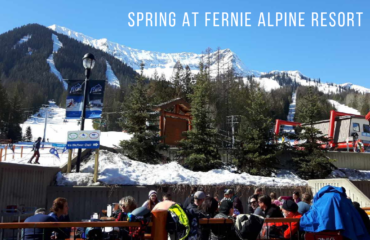 This new vacation package bundles your accommodations with a day of Cat Skiing with Fernie Wilderness Adventures and 2 days of skiing at Fernie Alpine Resort! 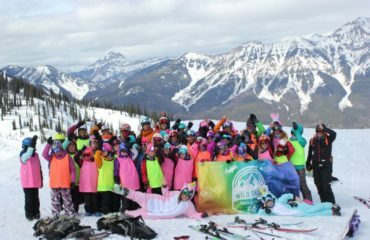 You’ll stay at the 4.5 star Lizard Creek Lodge, a recommended property on TripAdvisor with a idyllic slopeside ski and ski out location at Fernie Alpine Resort. Debuted last season at Lizard Creek Lodge was the opening of the Ice Bar – enter the subzero room, made out of blocks of ice, and sample craft vodkas out of ice glasses. 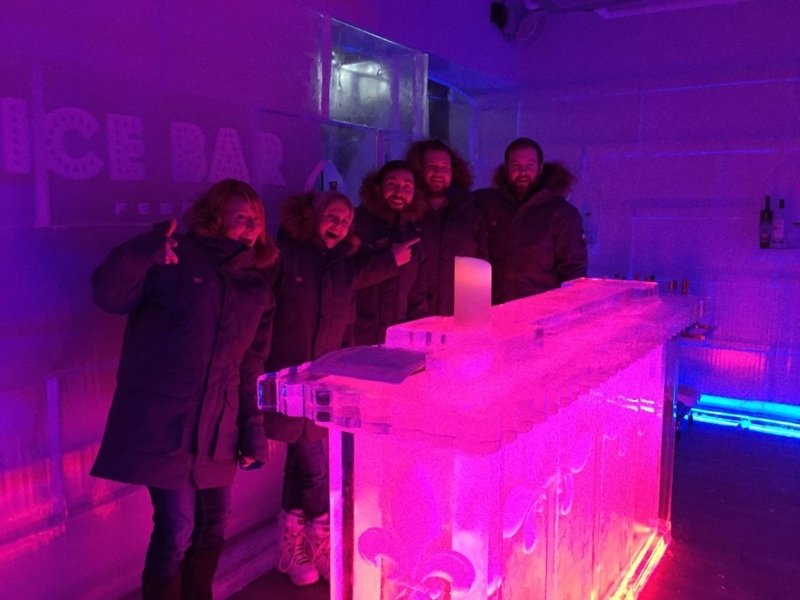 The new Ice Bar is a one of a kind experience not to be missed while in Fernie. Let the Powder Fly and then hit the new Ice Bar! With over 5,000 acres with a variety of Ridges to begin your descents from. 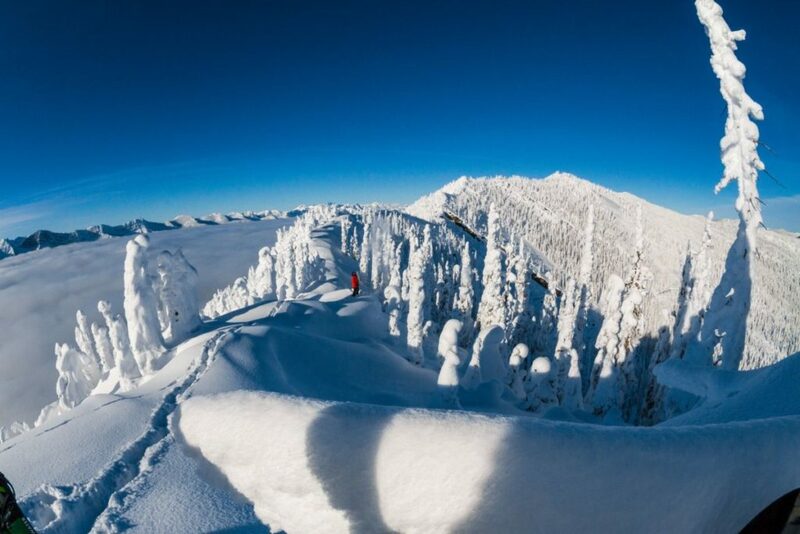 The guides at Fernie Wilderness Company have a vast variety to choose from, the terrain ranges from ridges, valleys’ to spectacular gladed meadows. 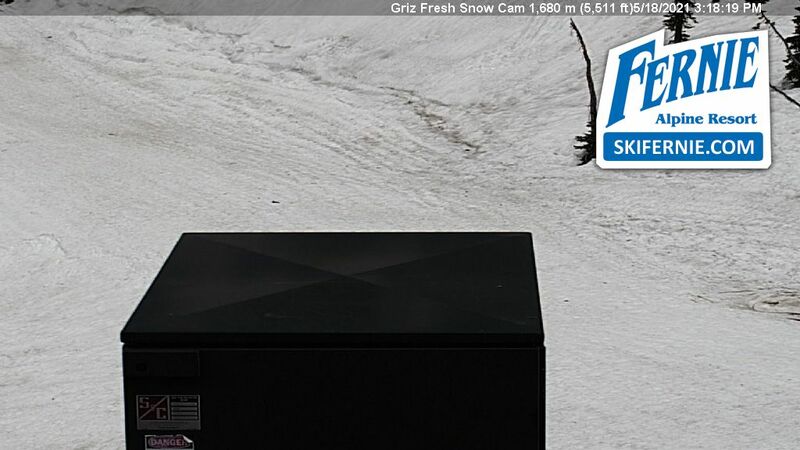 With the elevation at over 7,150 ft / 2170 meters the conditions keep the snow falling from the Coast and dry powder perfect for skier and snowboarders to enjoy world renowned Canadian Rockies. Want Powder? We’ve got that! Check out a Fernie Wilderness Adventures on their Vimeo page, for more information about them visit their Facebook page. Coming winter 2016, booking will be available soon.